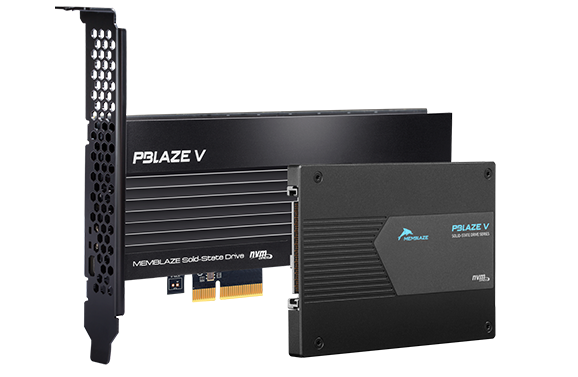 The PBlaze5 910/916 series adopts industry-leading, 64-layer 3D NAND, increasing single disk capacity to 15.36TB. Coupled with superb and sustainable performance and optimized energy efficiency, it provides high-performance green solutions for data centers. A certain bank, one of our clients, is the first newly established national joint-stock commercial bank approved by the State Council since 1996. We have created an integral ecology for NVMe SSD with our partners. 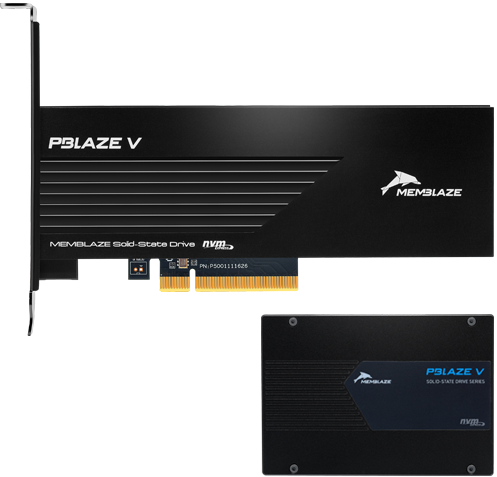 NVMe SSDNVMe NVMe SSD has been widely used in database, big data, application acceleration, virtualization, and cloud computing, among other scenarios. Copyright © 2016 Beijing Memblaze Technology Co., Ltd. All rights reserved.